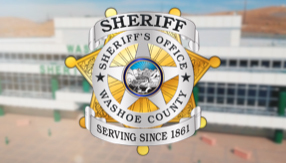 The Washoe County Sheriff’s Office Hostage Negotiations Team responds to critical incidents that involve hostage takings, suicidal subjects, and armed barricaded subjects. 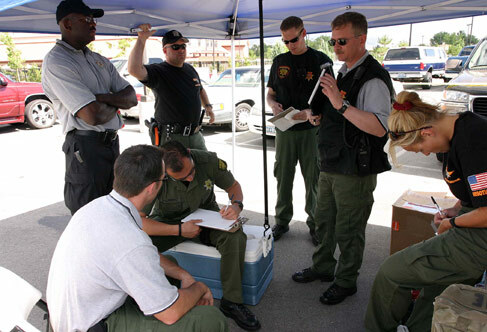 The Team is comprised of 15 highly trained Sheriff Deputies whose mission is to conclude incidents without the use of violence. 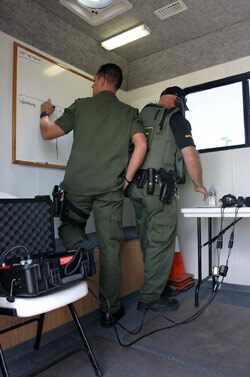 The Hostage Negotiations Team uses modern technology and techniques to communicate with persons in crisis in an attempt to secure the freedom of hostages and to ensure the safety of the public. The Hostage Negotiation Team utilizes psychological support from the F.B.I. and receives profiling assistance from a clinical psychologist who volunteers his/her time and provides training and profiling services.